TOKYO -- Nissan lowered its profit forecast for the full year on Tuesday, partly due to special charges related to alleged false financial reporting by its former chairman, Carlos Ghosn. 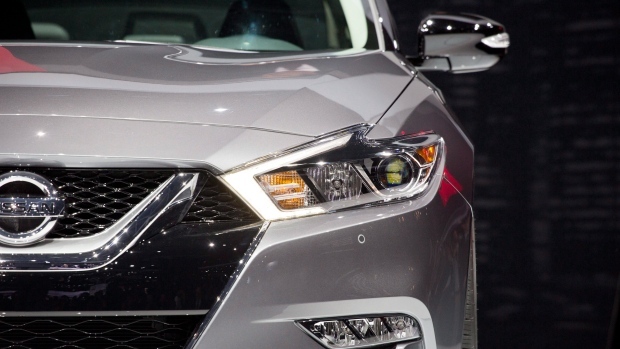 The maker of the Leaf electric vehicle, X-Trail sport utility vehicle and Infiniti luxury models cut its profit forecast for the fiscal year through March to 410 billion yen ($3.7 billion), down 45 per cent on year. The previous projection was for a 500 billion yen (4.5 billion) profit.